We take pride in our unique approach that puts you and your needs at the center of everything we do. Expect a personalized approach custom-tailored to you, minimally-invasive dentistry, and an intent focus on quality and service. At Bellevue Family & Cosmetic Dentistry, we’re ready to provide you and every member of your family with the high-quality, personalized dental care you deserve to enjoy a lifetime of happy and healthy smiles. 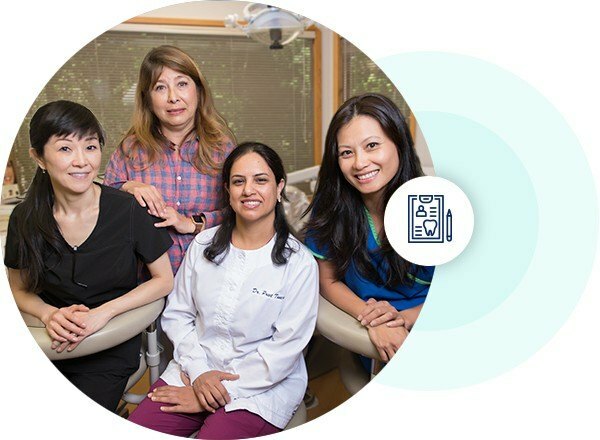 Every member of our team, from the front desk to Dr. Preet herself, will tailor your dental experience to your unique needs and personality so that whenever you come to see us, we’ll always give you plenty of reasons to smile. 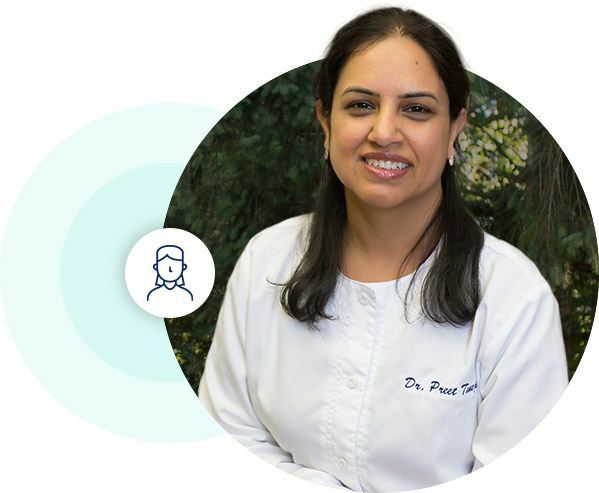 The Best Education & Training Dr. Preet brings over 12 years of dental experience to every consultation, exam, and treatment she performs. No matter what you or your family might need, you can trust her to provide it. Caring, Skilled & Experienced Continuing education is a big part of Dr. Preet’s dedication to outstanding patient care. She wants to exceed your expectations! Personalized Approach No two patients are identical, and no two of Dr. Preet’s treatment plans are either. She takes the time to understand your needs well. 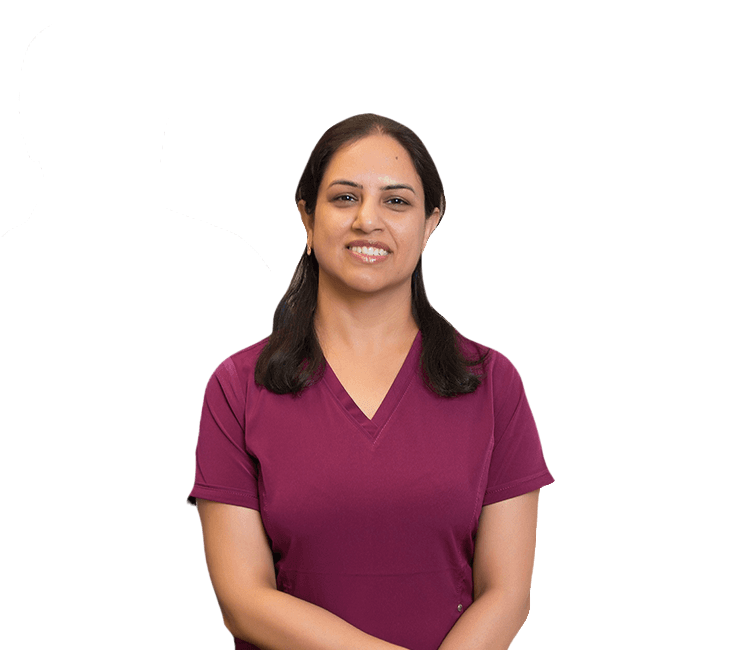 Your Oral Healthcare Partner Whether you’re interested in standard preventive care or need to repair or replace a few teeth, Dr. Preet will be there at every step of the way to make sure you end up with a gorgeous smile. Multilingual Dr. Preet speaks English, Hindi, and Punjabi. She is always happy to converse in the language that you’re most comfortable with. 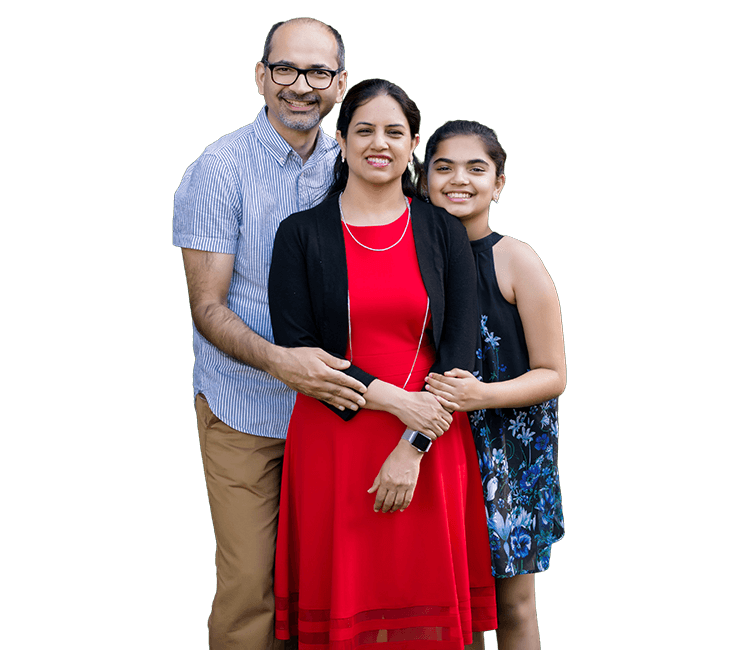 Dr. Preet and the rest of our team strive to provide a one-of-a-kind dental experience that local families simply won’t find anywhere else. From the moment you call to schedule an appointment to when you walk out of our office with a beautiful smile, you’ll only experience the best when it comes to both care and service. Personalized Care No two people are the same, and neither are our treatment plans. We’re focused on doing what’s right for YOU. PatientEducation Dr. Preet works with patients closely to help them understand their treatment plans with 100% clarity. High-Quality Dentistry Revolutionary dental technology, advanced materials, top-tier amenities – our approach is never second-best. Flexible Payment Options Making quality care affordable is a top priority for our team, which is why we’re in-network with most insurances. 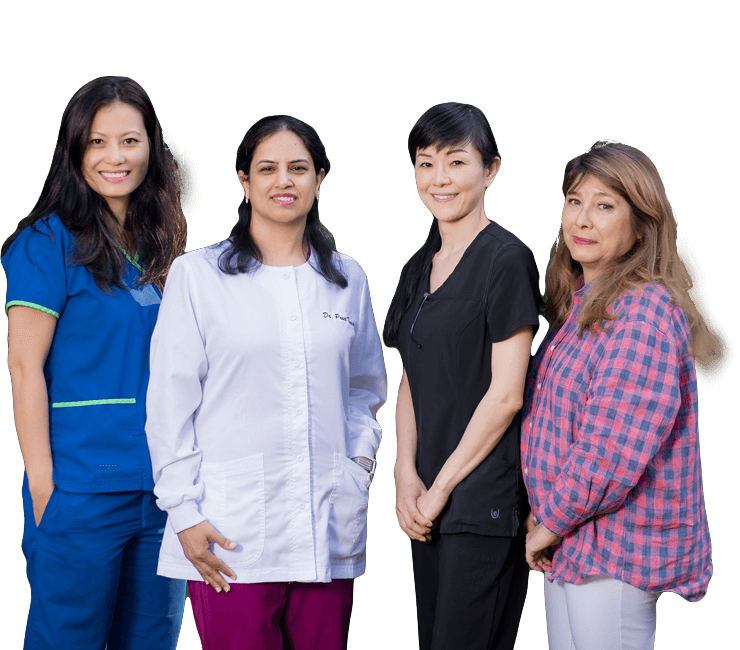 Multi-Lingual Team Our diverse team enjoys welcoming in patients from all walks of life. We speak Hindi, Punjabi, and Japanese! Paying for important dental care shouldn't be an over-complicated or burdensome process in King County. We’re proud to be in-network with most major dental insurance plans, and our office manager Naomi regularly works closely with patients to help them better understand their benefits. Payment plans are available, as well, to fit your monthly budget!